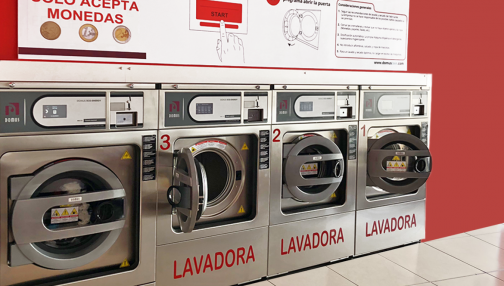 Industrial Laundry Machinery In The Canary Islands | Capersan S.L. Distribution and delegation of industrial laundry machinery in the Canary Islands. Specialists in sales and repair services. 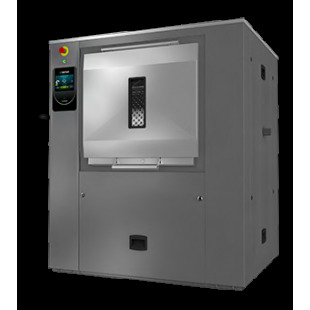 Touch II sanitary barrier washers, with high performance, efficiency, ergonomics, connectivity and maintenance. 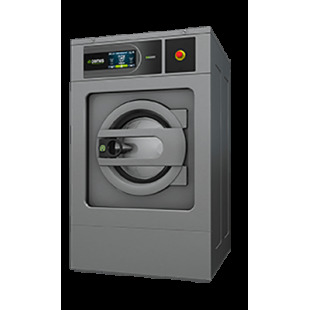 Rotary Tumble Dryers. When Investment is Saving. The Drying System with the Best Performance in The Market. 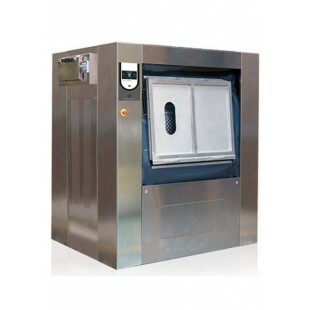 Tumble Dryers designed to meet all needs. 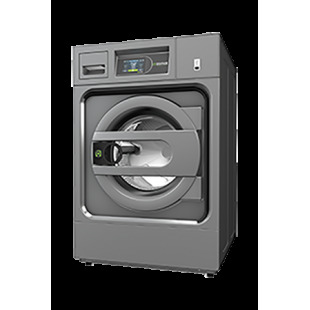 A tumble dryer with quality standard features, heavy duty and top performance. 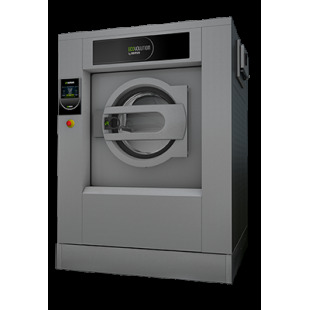 Domus medium speed industrial washing machines. The perfect balance between quality and price. CAPERSAN S.L. 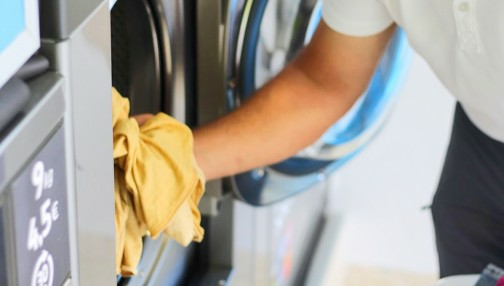 is a Canary Islands company with almost 30 years of experience in the laundry and dry cleaning sector. We have more than 2000 machines installed in the archipelago. Our success is based on our commitment to quality, in addition to the speed of service and delivery of materials. Always taking care to satisfy the needs of our customers. MULTI-BRAND TECHNICAL SERVICE. The repair of machinery, can be in our warehouses or in the facilities of our customers. 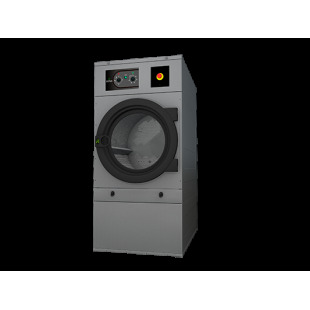 Sale of MACHINERY for laundry and SECOND HAND machinery, repaired and tested in our facilities. Guaranteed. Sale of all types of SPARE PARTS, ACCESSORIES and CHEMICAL PRODUCTS for laundry (carts, soaps, laundry tubs, etc.). Preparation of STUDIES, BUDGETS or PROJECTS OF FIABILITY AND CONSUMPTION, for all types of facilities. 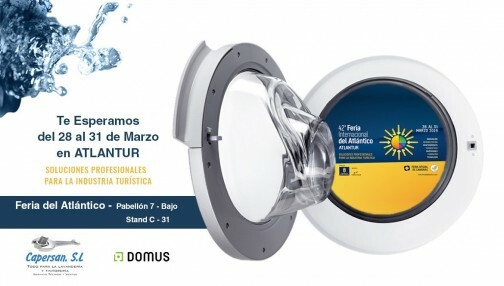 Capersan will be in Atlantur 2019 We wait for you! Creation of Self-Services in the Canary Islands by Capersan S.L. Reasons that have favoured more use of the Self-Service Laundries. 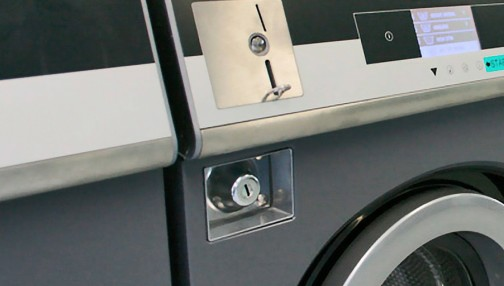 The growth of the laundry self-service sector. © Copyright 2018 Capersan S.L. - All rights reserved.